As we continue our quest to map the UK CBD market, we are speaking with several CBD companies about the products they have to offer. 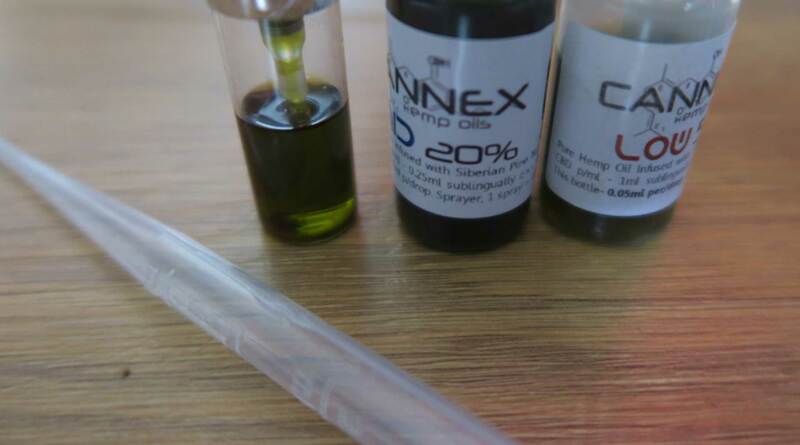 One of these companies is NSUK (Natural Supplements UK) CBD who have been making cannabis oil since 2012. 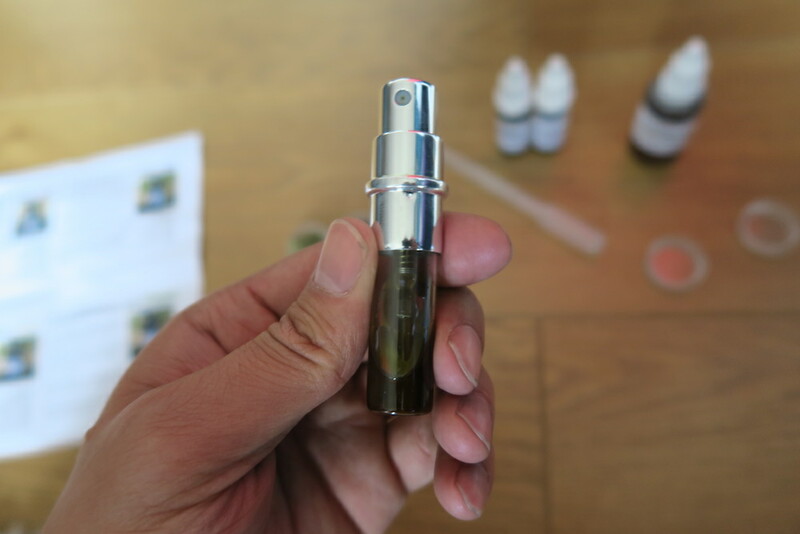 One thing we were particularly impressed with about NSUK CBD from the outset was their friendly approach – they were happy to answer our questions about their products and also sent us lab reports on cannabinoid content. The products arrived well-packed by recorded delivery. The flower is from their specially-bred Medi Hemp strain with a CBD/THC ratio of 20:1 and it smells and tastes great – it’s heritage comes from Harle-Tsu cannabis plants, and it has been bred for its high cbd and low thc content. We smoked the flower in a pure spliff and it was a great experience – very refreshing and without the usual kick of a THC joint. We also tried dabbing some of the oil in the morning and it worked really well, tasting great and getting the CBD straight into our system. You can’t buy the plant flower or extract just yet, but hopefully this will be available in the future. 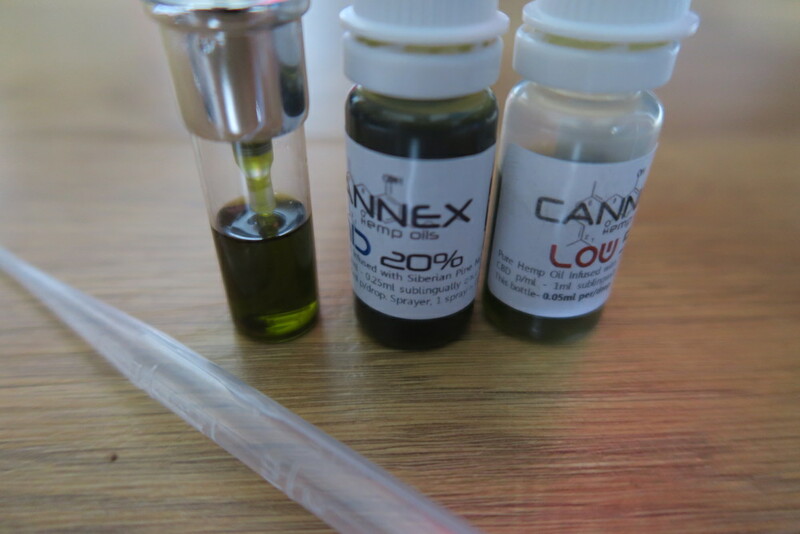 We were sent a range of oils which are pure cannabis oil mixed with Siberian pine nut oil, and nothing else. 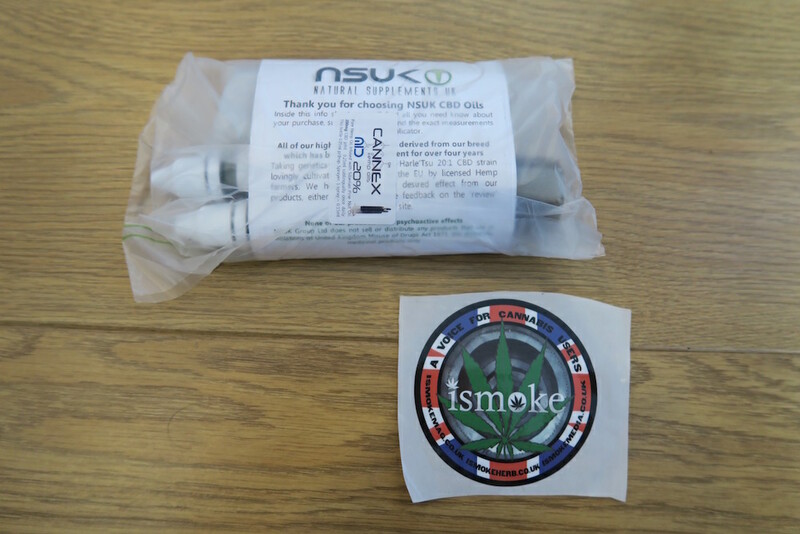 Obviously beware if you have a nut allergy, but for most people this won’t be an issue – it has a nice taste – you take it sublingually (under the tongue), and NSUK CBD sent us a little spray bottle which makes administering a precise dosage a lot easier. We were sent two strengths of the oil, as shown above. One is low (5% CBD) and the other a higher strength at 20% CBD, and we were advised to use the 5% oil in the spray bottle due to the consistency. We were also sent some CBD Oil mixed with VG. A 30ml bottle contains 900mg CBD (3%). 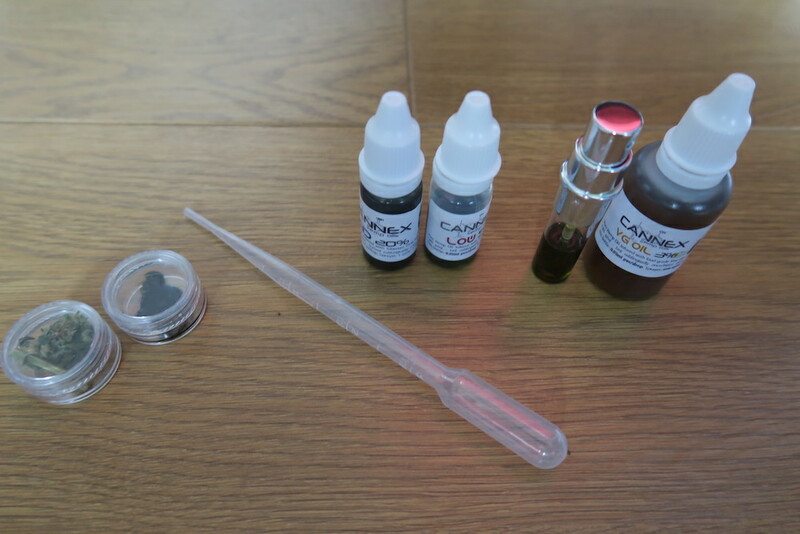 The product is not specifically designed for vaping, but only contains cannabis oil and VG (Vegetable glycerin) which makes it good for use in any e-cigarette. Vaping is a great way to get your cannabinoids as your body absorbs more of the CBD with that method of delivery. You can add some PG to the mixture for a different consistency if preferred. Buy it here (£30). Some of you may be thinking that the products are quite expensive and it would be hard to disagree – the production cost of medicinal cannabis to make the extract is high, and we would be wary of any sites selling CBD products with supposed high percentages at low prices. Medi hemp is grown in Spain specifically to be made into the products above, and you can view the latest test results on cannabinoid content on all their products on this page on the NSUK CBD Website. 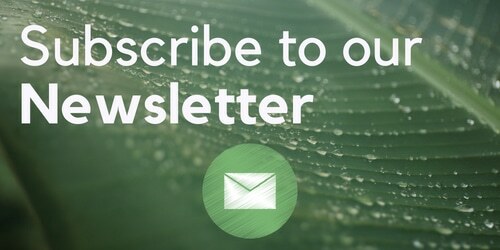 This info is particularly useful – when selecting any CBD product you should be able to view test results to ensure you are getting a good product. 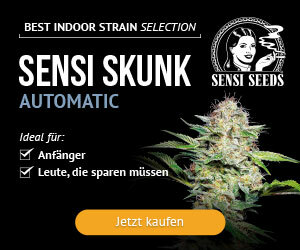 Overall we were impressed with NSUK CBD as a UK CBD supplier. Their range of products come lab tested, contain high doses of CBD and taste great.